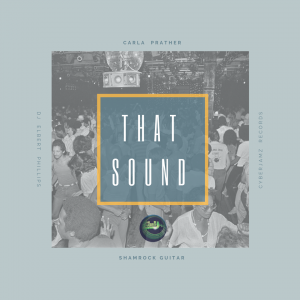 Hot Release Alert: Elbert Phillips feat: Carla Prather & Shamrock “That Sound” – Cyberjamz Records coming Nov.16,2018. OMGoodness.. what just came through my desk is truly a serious dance floor cut by the lovely Carla Prather produced by one my most genuine friends one can have in Mr. Elbert Phillips. (Chicago). 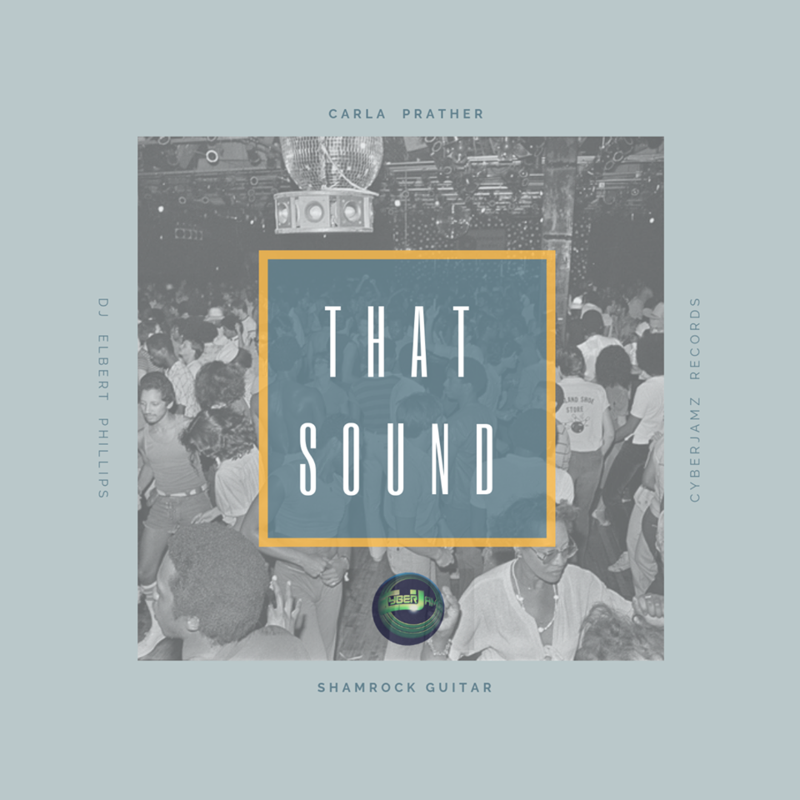 “That Sound” featuring Carla Prather & Shamrock is simply a beautiful soulful house ride into the land of dancing while enjoying the true lyrics by Miss Prather. The collaboration between these three giants is nothing short of a match made in-house music heaven.